MY LITTLE PONY and all related characters are trademarks of Hasbro and are used with permission. (C) 2017 Hasbro. All Rights Reserved. Copyright (C) 2017 My Little Pony Productions LLC. All Rights Reserved. 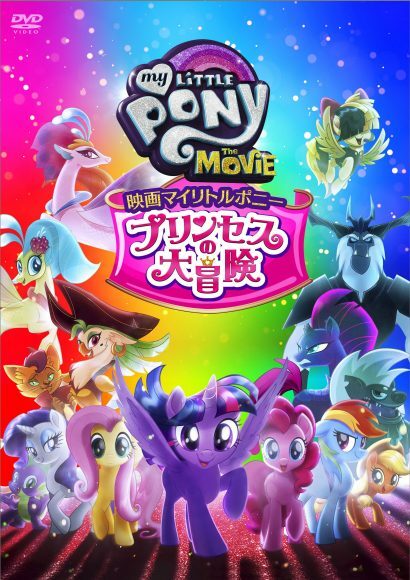 From L to R: TWILIGHT SPARKLE (Tara Strong), THE STORM KING (Liev Schreiber) and TEMPEST SHADOW (Emily Blunt) in MY LITTLE PONY: THE MOVIE.